This post was written by me in partnership with Johnson’s Baby and the More Hands More Hearts initiative. The opinions are my own. This week I am excited to team up with Johnson’s® Baby to promote their More Hands More Hearts Initiative. As you know, Johnson’s® has been making baby care products for years, and apart from this, Johnson’s like to give back, supporting families and helping to ensure that every baby has a healthy and happy life. They’ve done this over years through a number of education programs, as well as product and financial donations. 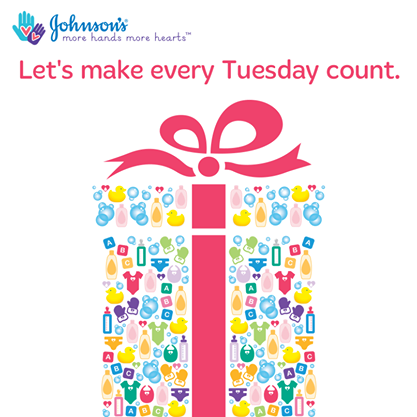 This year Johnson’s® teamed up with Save The Children for Giving Tuesday (December 2), and through this partnership, Johnson’s is donating baby care kits and grants. To keep the program going and get the word out about it, Johnson’s will be sharing their progress each Tuesday. And they are inviting consumers to join in as well. How can you help this cause? 1. 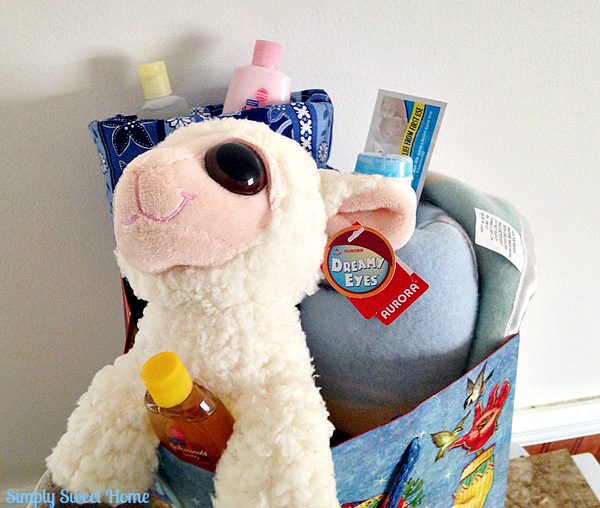 You can create baby care kits for people in need. Fill a basket, a box, or a grocery bag with baby care products and take it to a local charity or check online to see where your items may be donated. 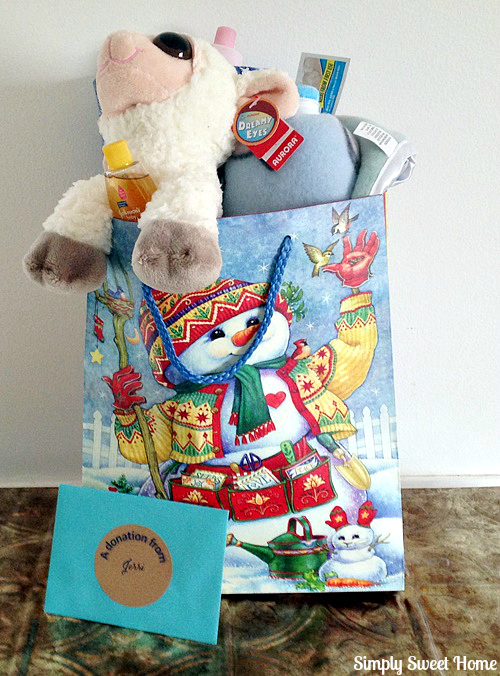 You may also consider just donating to a family whom you know is in need. 2. Donate a Photo. For every photo you share through the Donate a Photo app, Johnson & Johnson gives $1 to a cause you want to help. During the month of December, JOHNSON’S® will double the donation (up o $100,000) when you select Save the Children® from the Donate a Photo app. Your photo will help provide resources that are critical to a child’s healthy and happy development. 3. Raise awareness for this campaign on Twitter and other social media, by talking about how you are giving back. Use the hashtag #MoreHandsMoreHearts. In partnership with Johnson and the More Hands More Hearts Program, I created a bag full of baby items last week for donation. I’m sharing them with you today in hopes that you will do the same. Remember you don’t have to spend a lot of money to make a big difference. 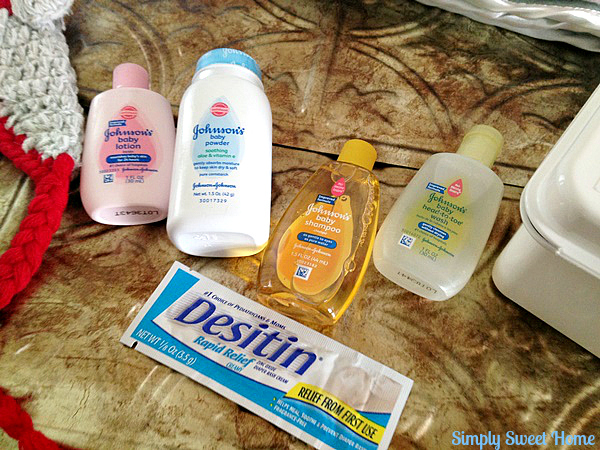 Essential items like baby wash, shampoo, baby oil and lotion, and diaper rash cream can really help out. You should also consider items like baby wipes, diapers, baby detergent, first aid kit, and even formula. These are items that are most essential but can be pricey and at times difficult for struggling families to buy. Other baby items you can consider include: clothing (especially onesies, socks, bootties, mittens, and hats), bottles, pacifiers, blankets teething rings, and soft toys. Please help support this great cause. Go here for more information on the program and learn how you can make a donation. Also, share the program webiste and my blog post on your social media using the hashtag #MoreHandsMoreHearts.